Be Unique! Give the gift of Wellness & Motivation! Wholota Gift Packageoffer variety, thoughtfulness and tasty treats. 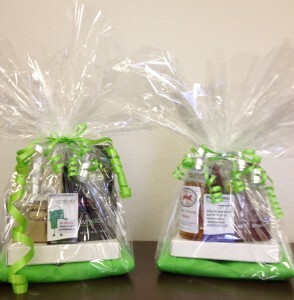 Celebrate living well with the Gala Basket. This basket offers it all! A full gift box of Wholotas, one pound organic coffee, Wholota Cookies, a snazzy shopping bag and a special motivational card from you! Pick from Any Wholota Store Item. Pay for the products plus a $15 beautification fee! 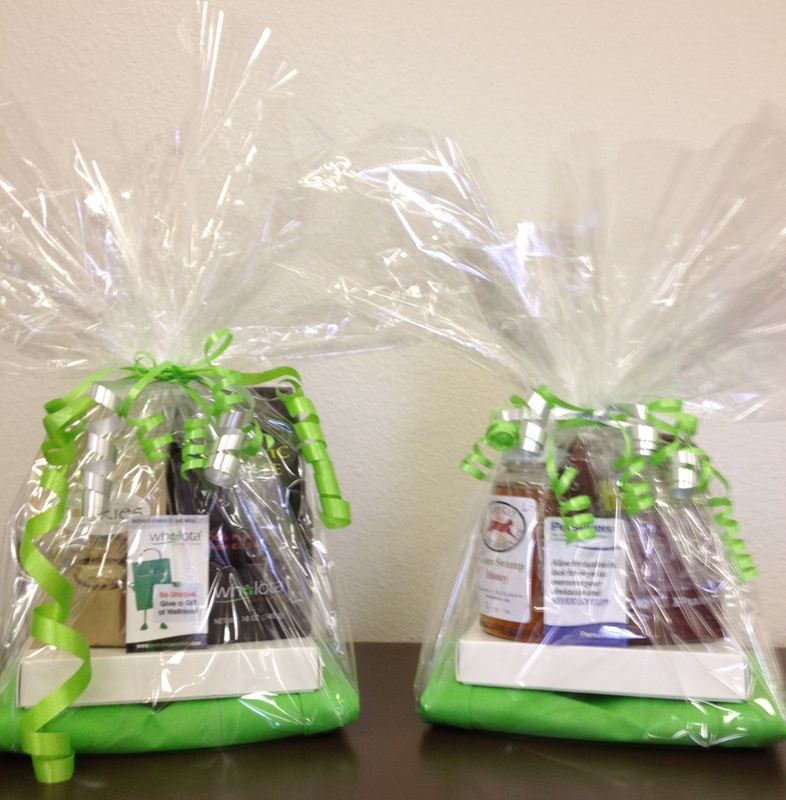 Email info@wholotawellness.com to order your basket today. Call 1-888-WHOLOTA (946-5682)! 19832 County Line Rd. Spring Hill, Fl 34610.